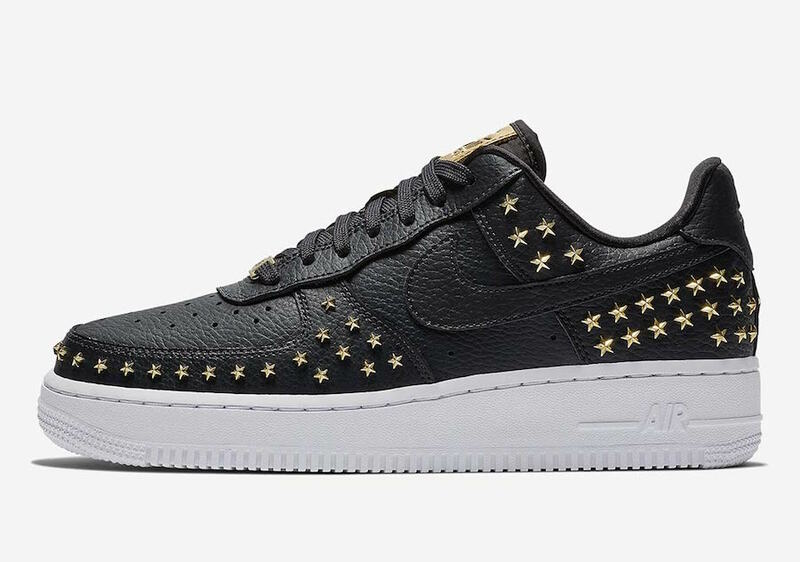 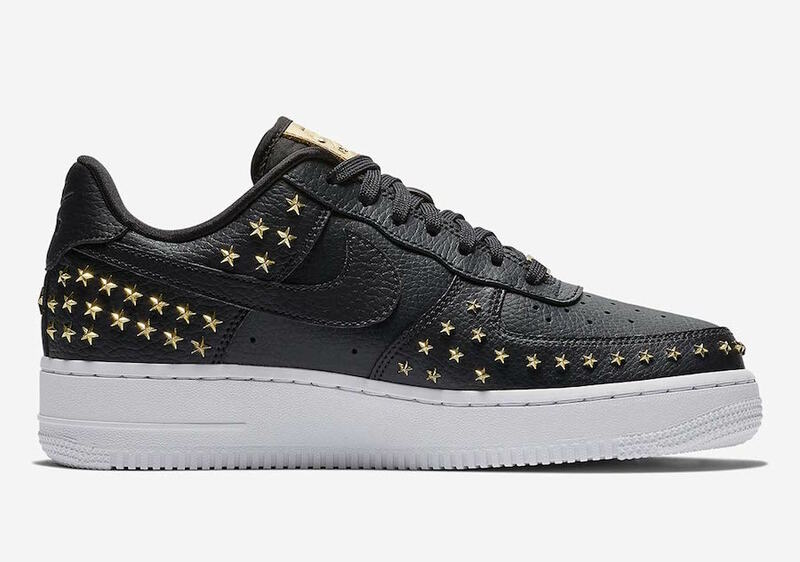 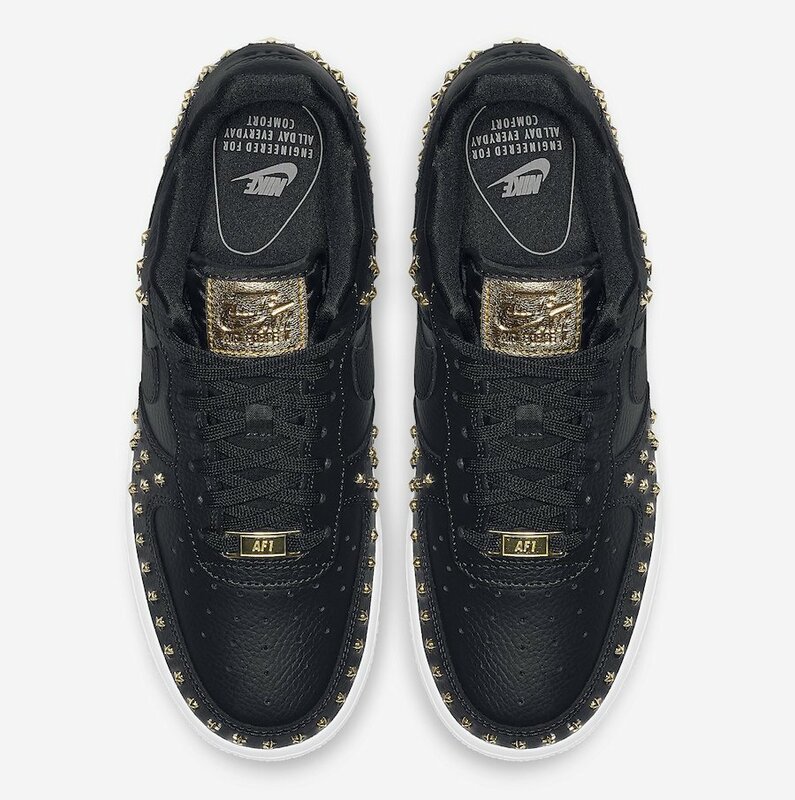 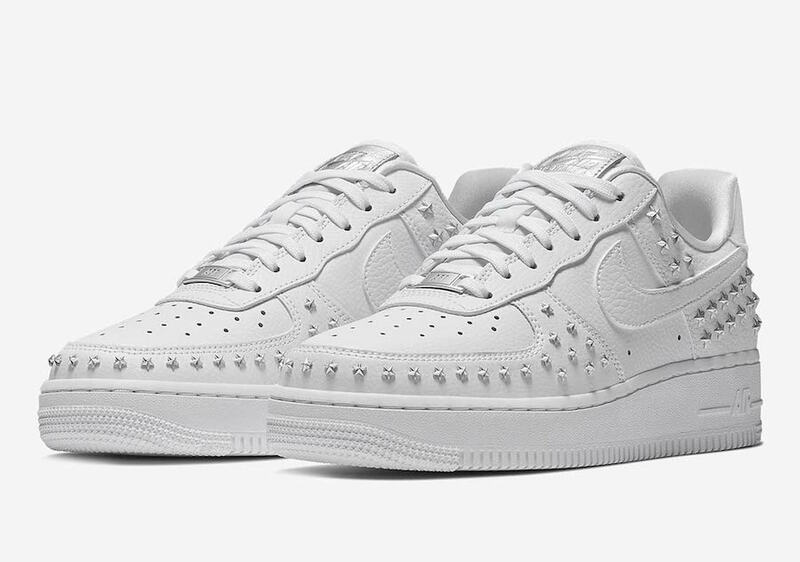 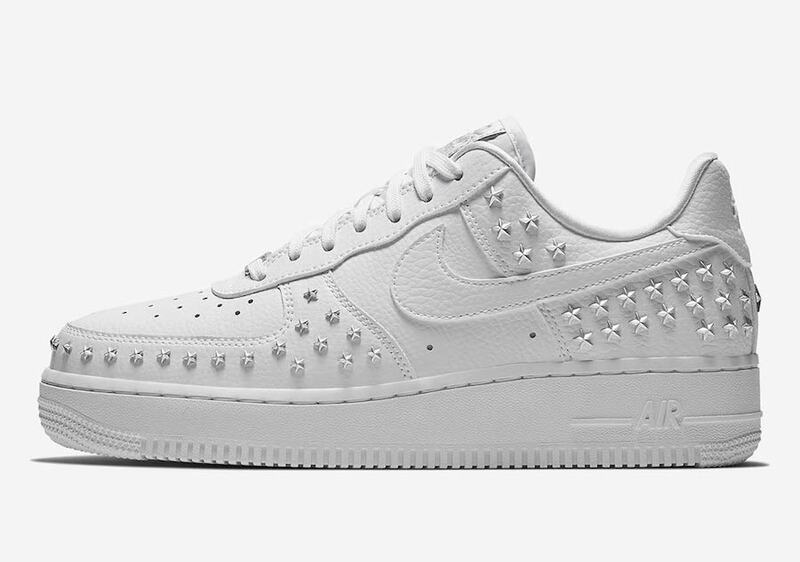 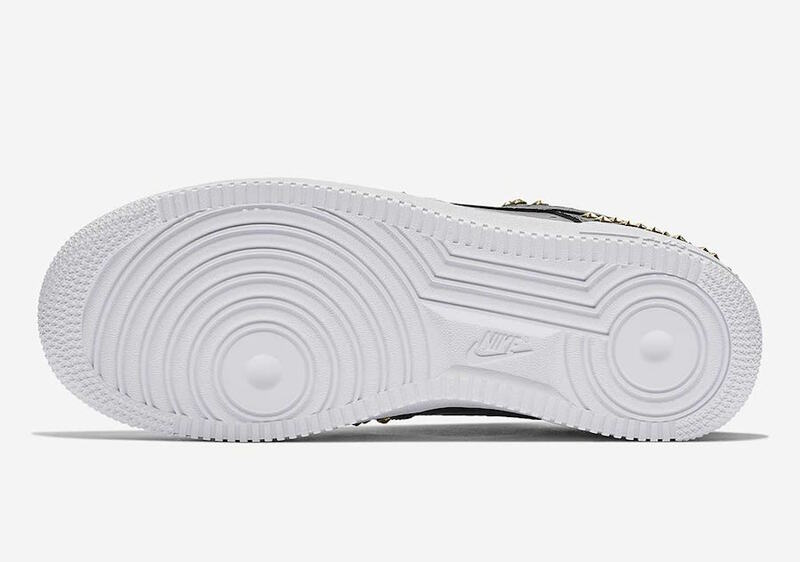 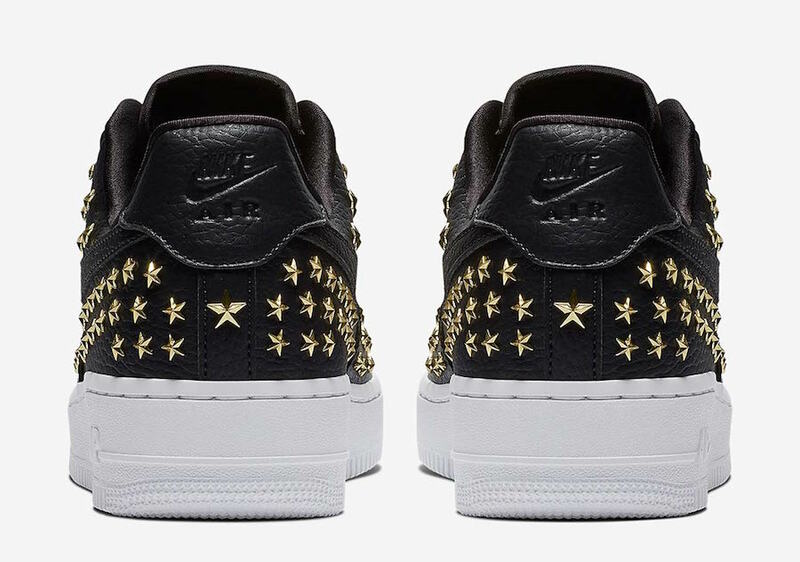 Nike Sportswear is giving the Nike Air Force 1 Low a new look while adding star studs. 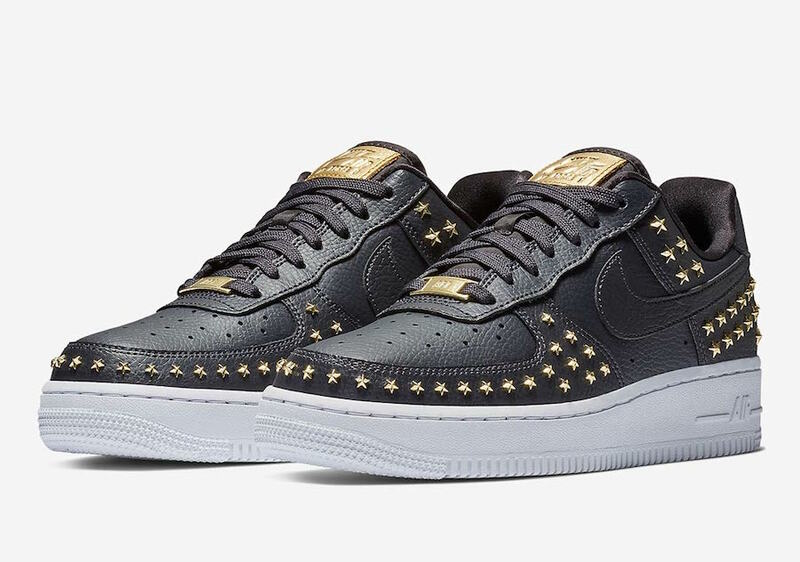 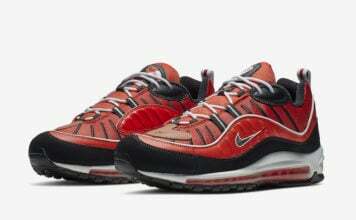 This release will help celebrate China’s Singles Day. 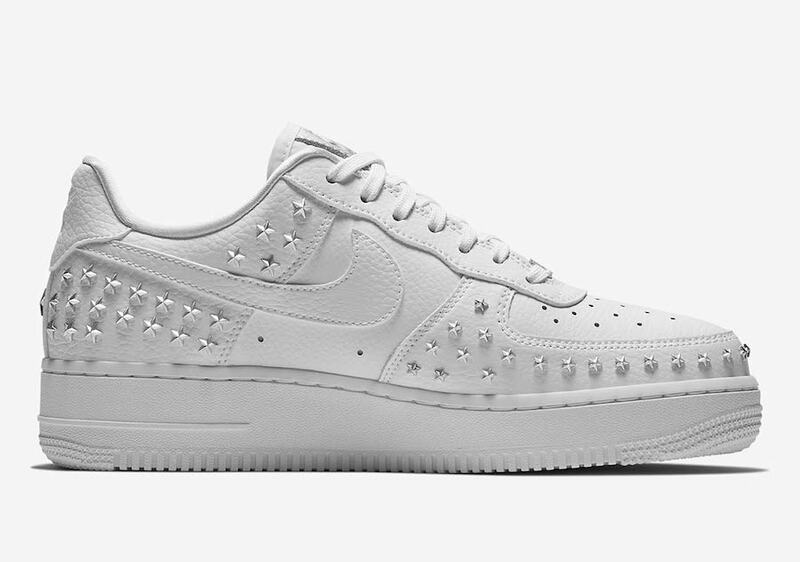 Two Nike Air Force 1s will be available, one in White on White and the other in Black and White. 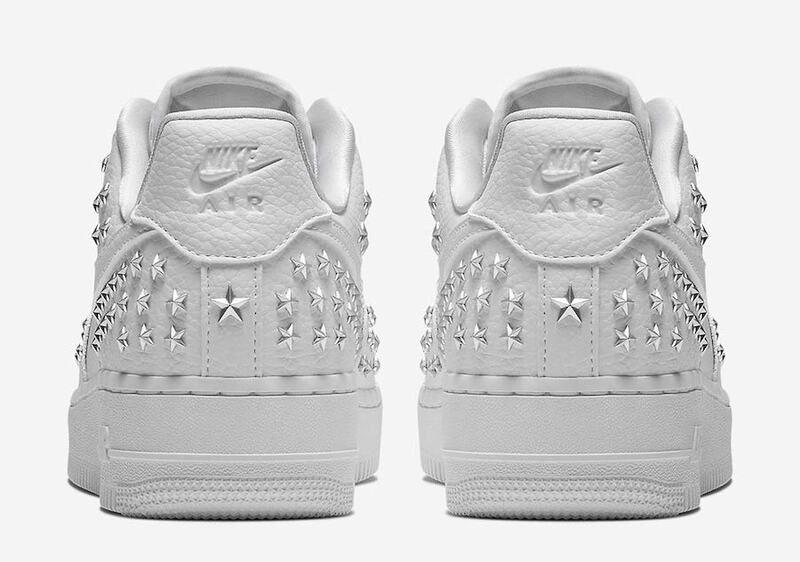 The two are constructed with tumbled leather across the upper while studded stars land on the mudguard, collar and around the heel. 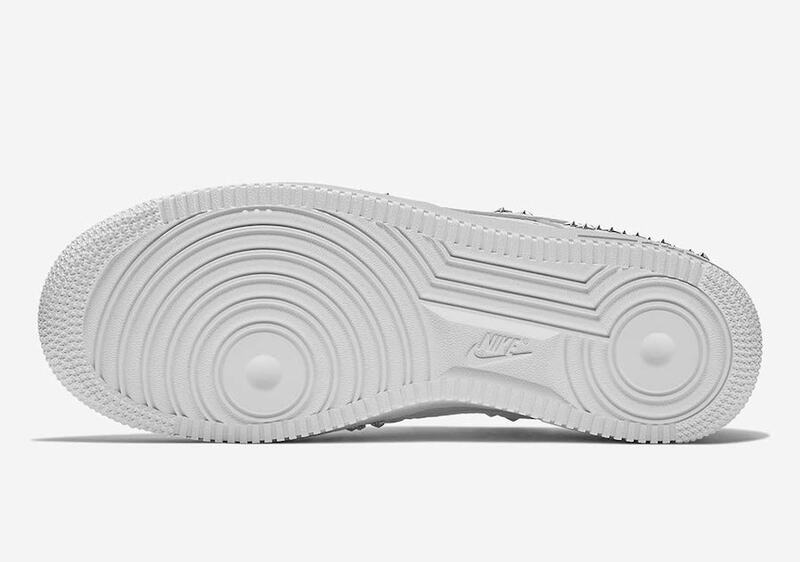 Finishing the two we have White on the midsole and outsole. 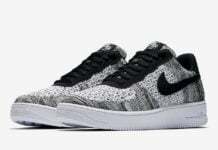 Expect the Nike Air Force 1 Low Stars Pack to release at select Nike Sportswear retailers in China on Singles Day, November 11th amongst other exclusives. 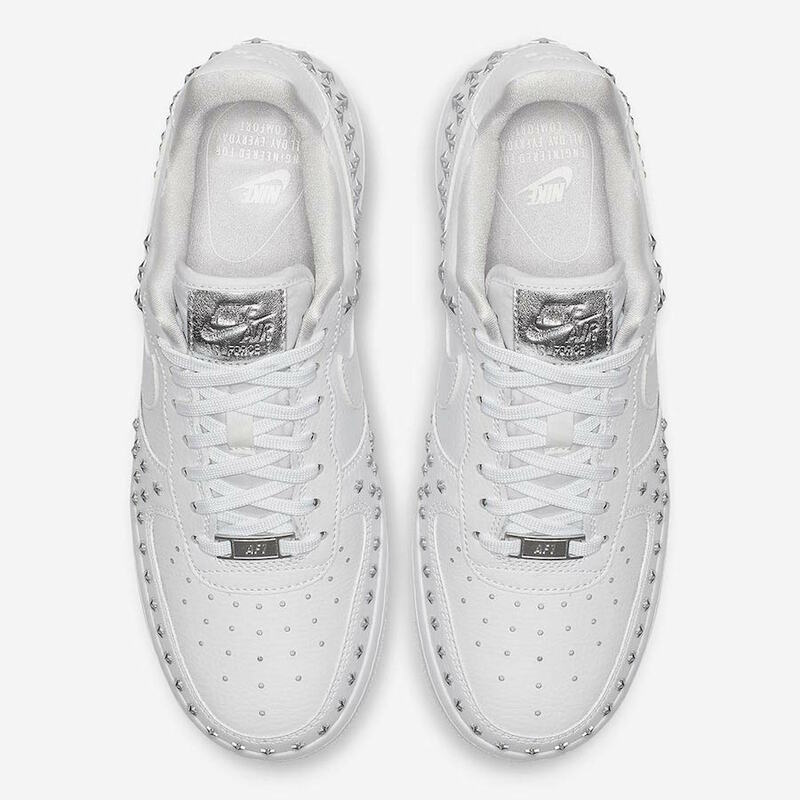 Currently it isn’t known if the pack will also release in the states but make sure to check back with us for updates.